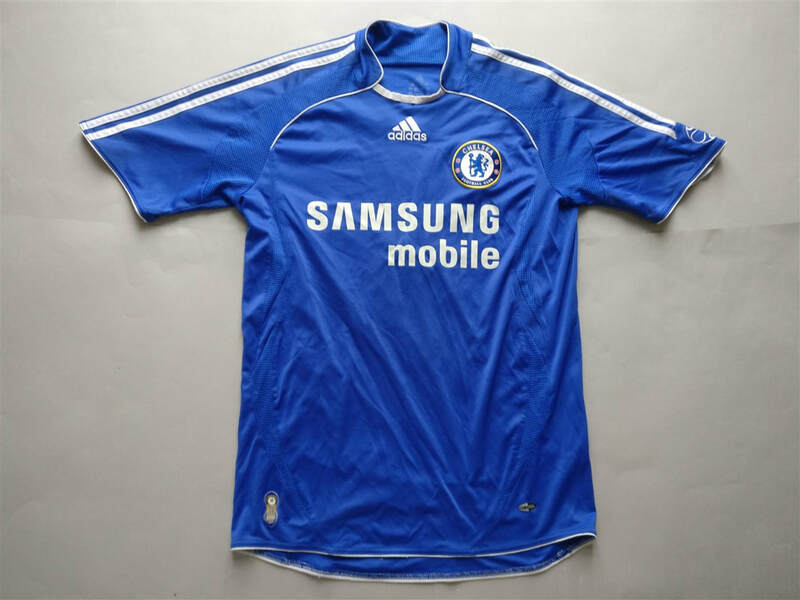 The 2007–08 season was Chelsea Football Club's 94th competitive season, 16th consecutive season in the Premier League, and 102nd year as a club. Manager José Mourinho left the club by mutual consent on 20 September 2007 following a disappointing 1–1 draw with Rosenborg and was replaced by Avram Grant. The luminous away shirt certainly garnered me some attention when I would wear it out and about. I did also own the shorts which certainly didn't help my cause. 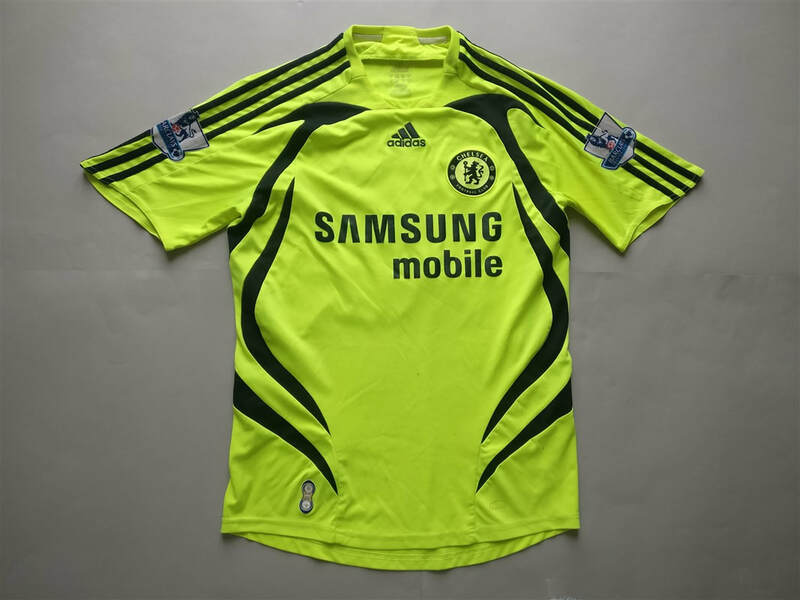 I wouldn't mind seeing a revamped version of the bright yellow shirt at some point. Maybe Nike will listen if I drop them an email. 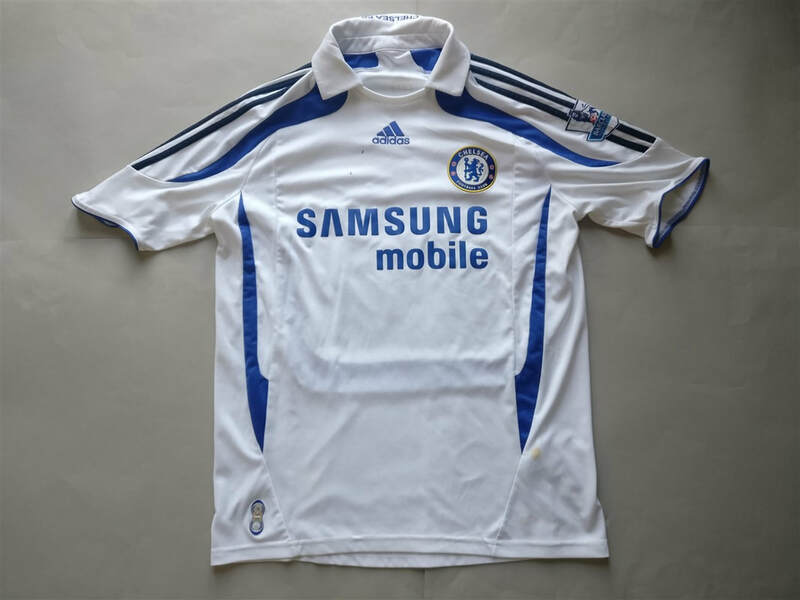 My three most recent 2007/2008 Chelsea shirts that I have added to my collection.